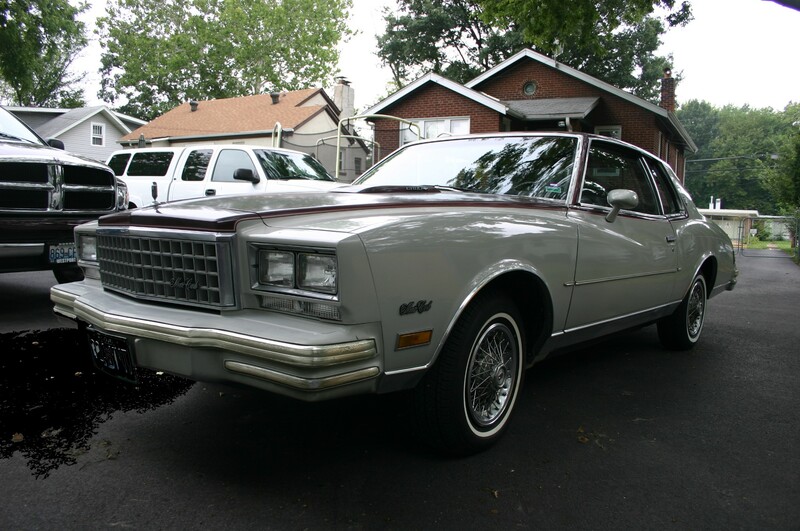 1980 Monte Carlo 78,000 miles, 3.8 V6 Turbo, Power Windows, Locks and a factory Power Sunroof. No rust , Southern car from Missouri its entire life until last year. Purchased from the original owner. Rebuilt Turbo and new oil line. Rebuilt factory original carb & some broken and cracked vacuum lines have been replaced including the ever impossible PVC value buried beneath the carb., New base clear on Maroon only (repainted due to lacquer cracking). Added a boost gauge for the heck of it. Replaced the rear tires so the white walls are all the same size and tread matches. Replaced the chrome strips on the front and rear bumpers. There are a few chips in the paint. The largest are in the picture below on the left 1/4 panel. There are also some chips on the lower portion of the passenger door. 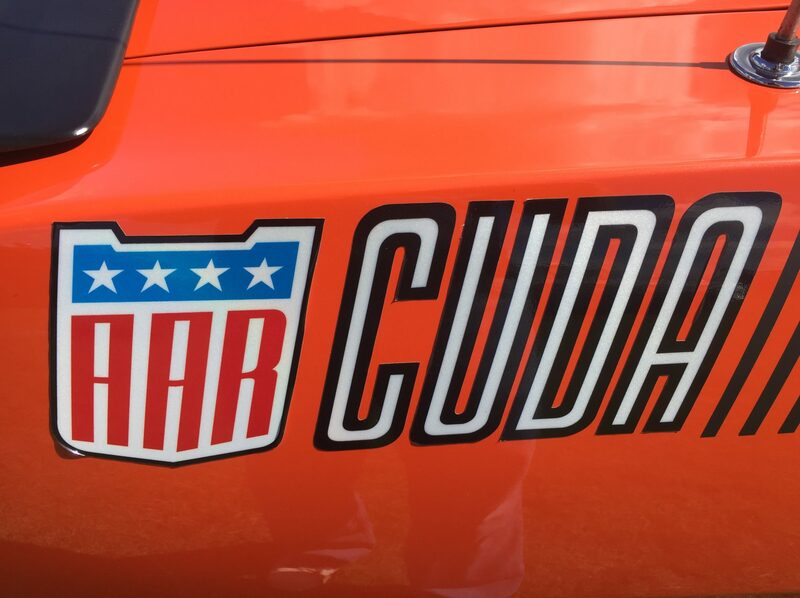 The window sticker shows the car being ordered with a long list of options some of them are; six way power drivers seat, heavy duty suspension front and rear, dual horns, a limited slip factory rear differential and the power sunroof. The AC seems to work fine. The original spare tire looks to have never been used. The jack and original GM refill canister is all in the trunk. The entire car is extremely solid. 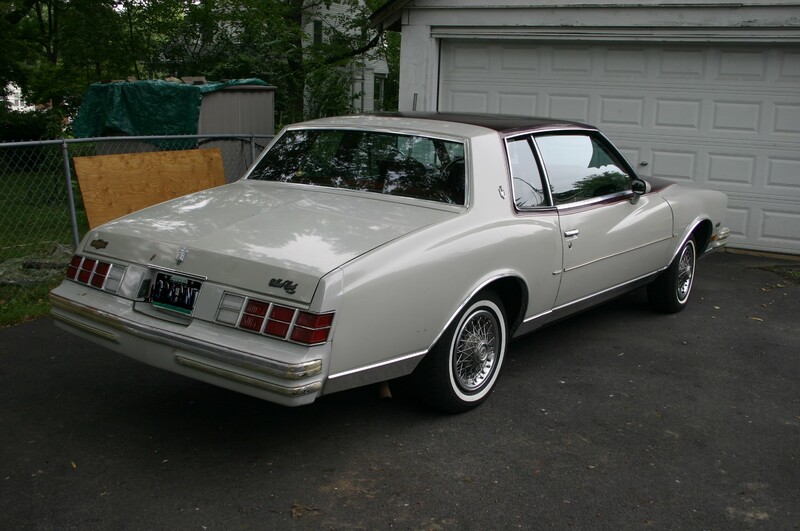 Note the pics of the trunk floor and even the lower door seems are not rusted. The original radio is gone. The car goes down the road great.